Artsipelago & CulturePass have combined! Choose one workshop, or attend both to receive a 25% discount! 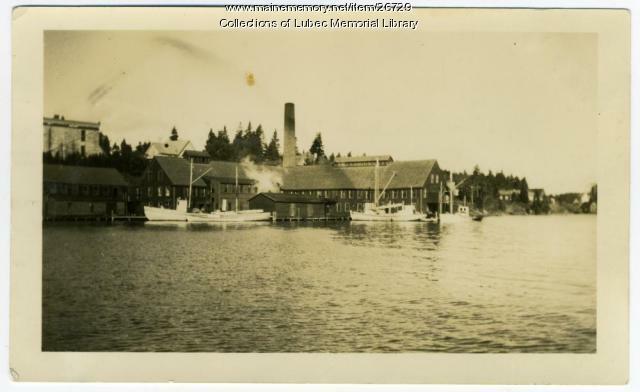 Fisherman Jimmy Robbins will be featured this month in the Lubec Memorial Library's Stories of Old Lubec series. Dots on the calendar indicate days with events.